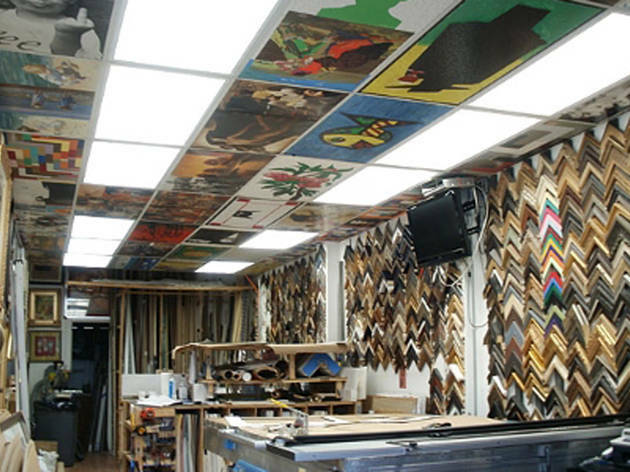 Worldwide icon-chevron-right North America icon-chevron-right United States icon-chevron-right New York State icon-chevron-right New York icon-chevron-right Sam’s Art & Framing Inc.
Sam’s Art & Framing Inc.
Same-day framing, custom orders and shadow boxes are all par for the course at this Flushing framer. Choose from 5,000 ready-made frames in decorative styles, already mounted and displayed on the walls, and starting at $40 for a simple 20”-by-20” black frame. Gold frames cost up to $2,500. 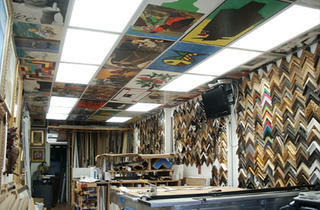 Great frames, great prices, great service! Near Sam’s Art & Framing Inc.